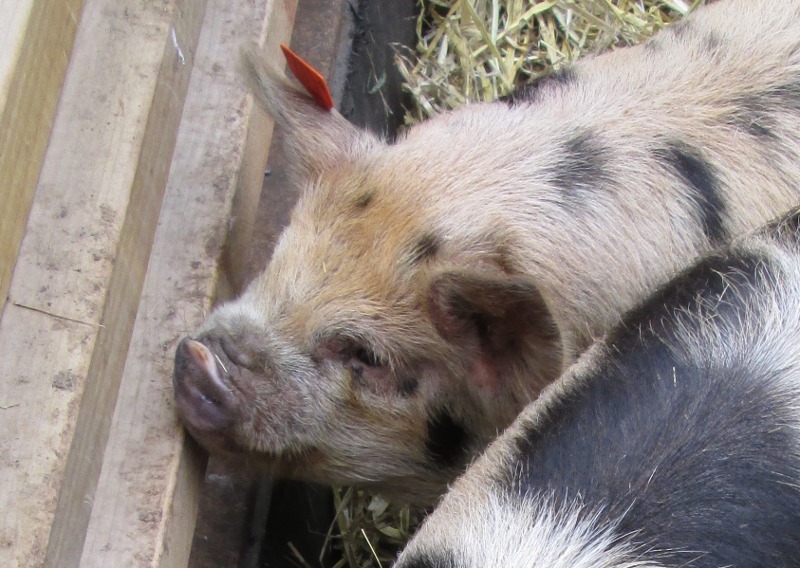 It was Hampshire Hog Day this week at Winchester Farmer’s Market so, although this post is usually anything but food, today it’s about food. 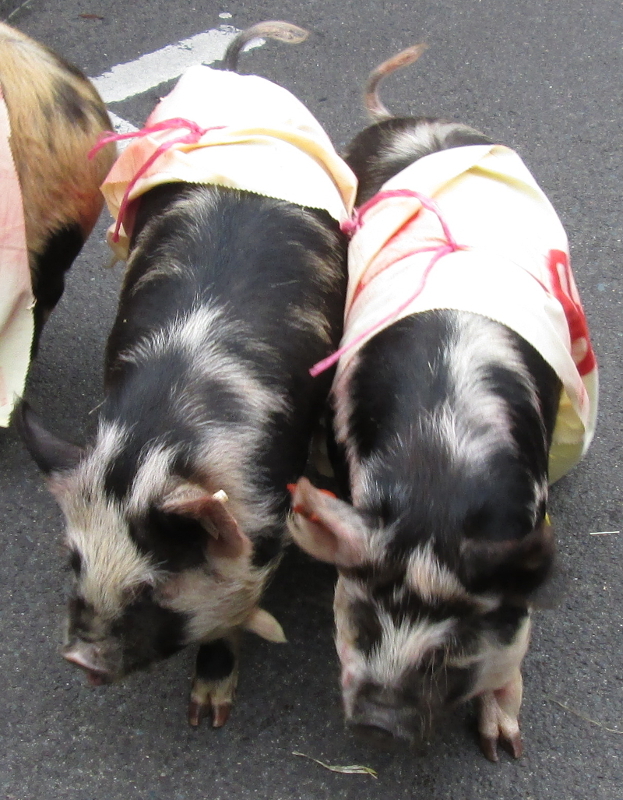 The day started well with piglet racing. They were kenekunes so very friendly, and apparently were around 10 months old. I picked number 6 to win. Naturally he came last! After the racing, we wandered the market and found lots of delicious produce. 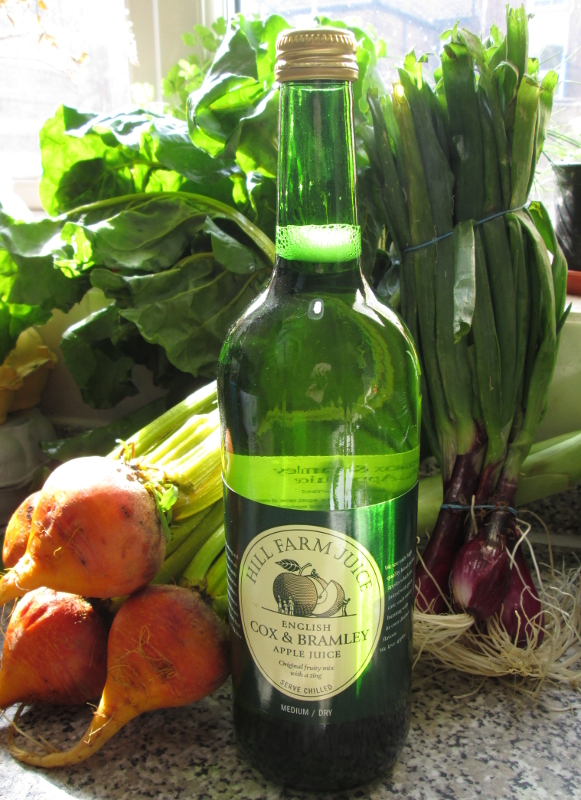 As it was Hampshire Hog Day I decided to make a meal involving pork with produce bought entirely from the market. 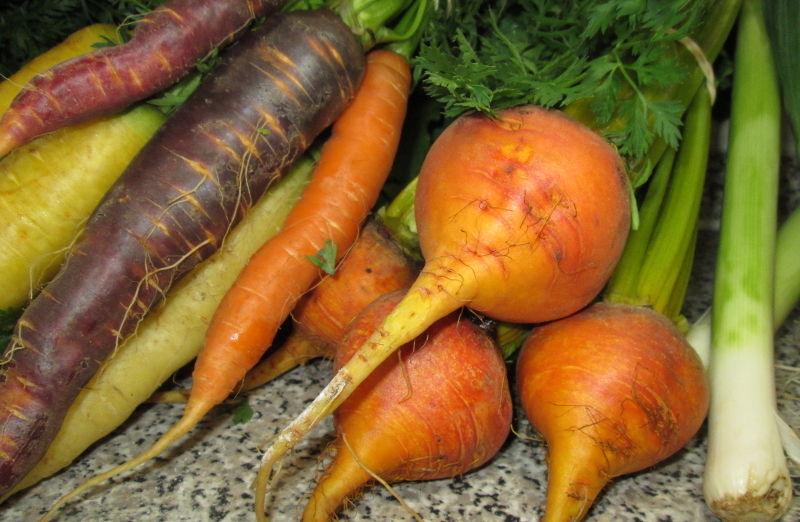 Recipe – Pork and beetroot, carrot and leek warm salad, served with poached egg, fresh bread and chutney. Peel the beetroot and wash the carrot. Chop both into cubes and place into boiling water for 10 minutes. While waiting for the beetroot and carrot to cook, start frying the pork in a little oil. If whatever cut you use is too big, chop it in half so it cooks nicely. Drain the beetroot and carrot. Wash and slice the leek and beetroot leaves. Add a small knob of butter to a saucepan. Once the butter has melted add the leek and leaves. Wash and slice the spring onions. 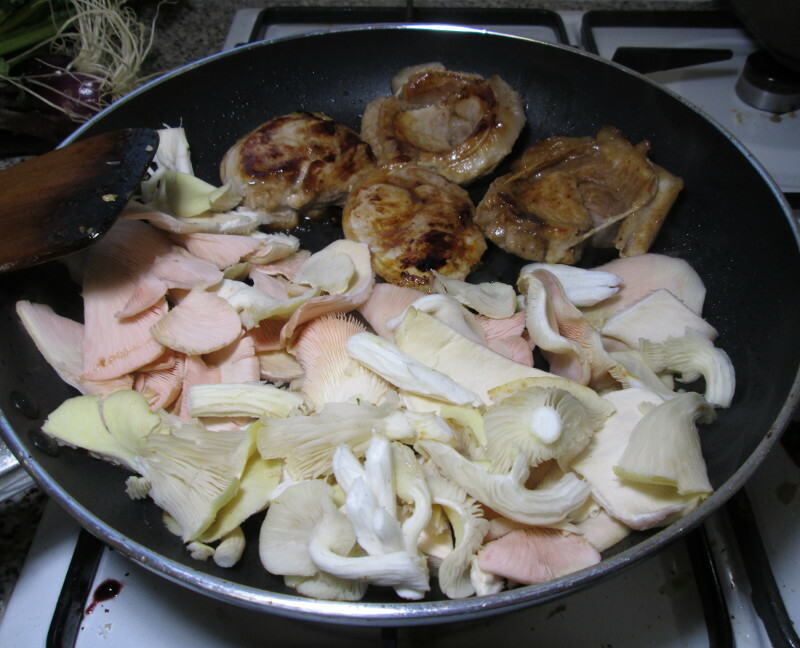 Chop the mushrooms roughly and add to frying pork. Boil water for the poached eggs. Once boiling, poach each egg individually. 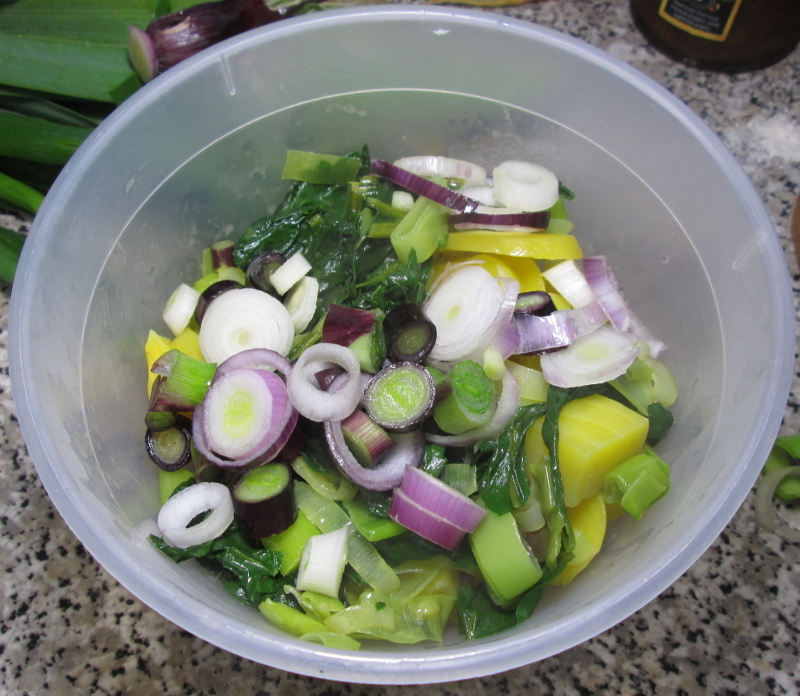 Mix beetroot, carrot, leek, beetroot leaves and spring onion. 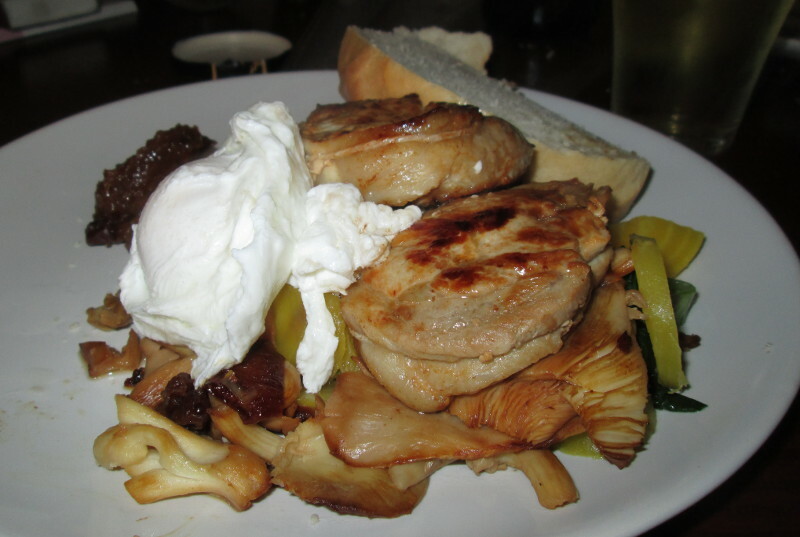 When pork, mushrooms and eggs are cooked, place the mushrooms on a plate. Add the vegetable mix. Put pork on top followed by egg. 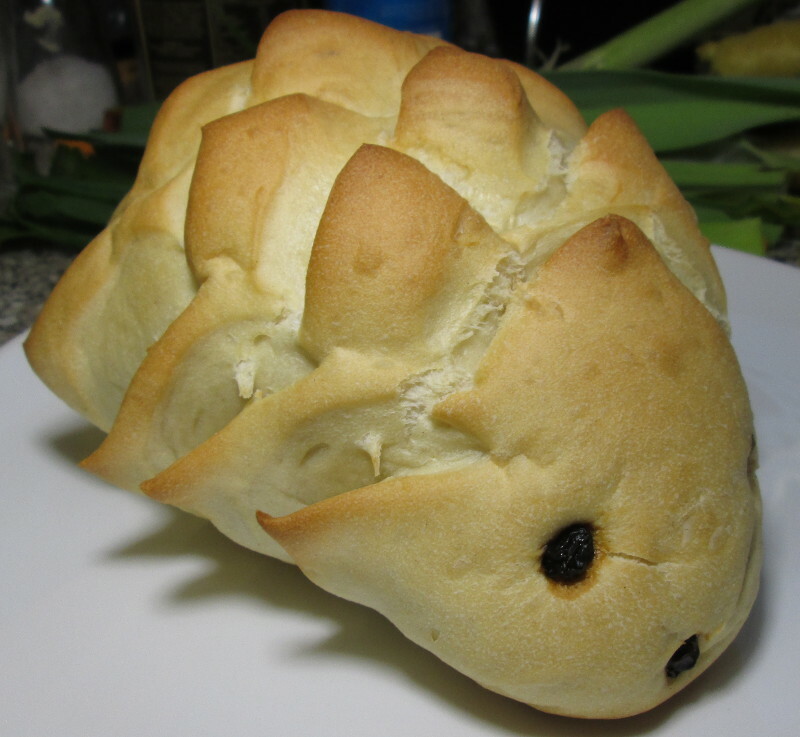 Serve with fresh bread, apple chutney and a nice glass of apple juice. This entry was posted in Food, Recipe and tagged farmer, food, market, pork, recipe, salad, winchester on September 30, 2013 by beccabadger.